The following is a message I got about a restaurant on the road between SF & LA. I haven’t been there – but after that recommendation, I’ll definitely try it. 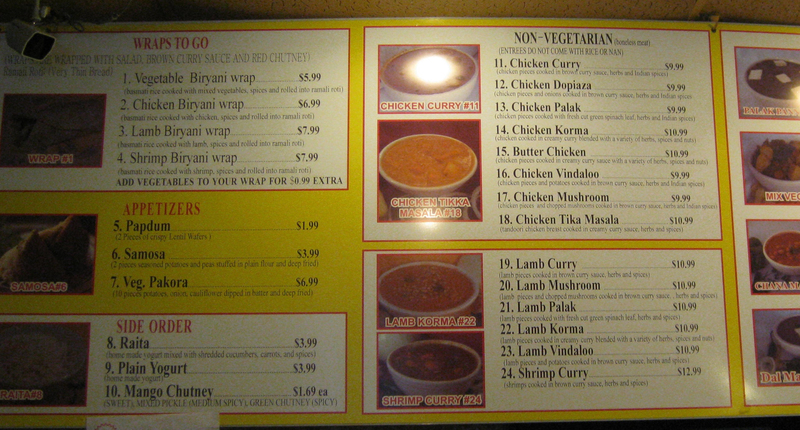 My wife and I stop at the Planeta Rojas Café in Button Willow each time we travel to L.A. and return.…it is down the way from the Taste of India…in back of the Shell Gas Station. While you have to push past that they prepare their food out in front in a portable “Taco Coach” and you order inside the red building…the food is excellent. I am a Mexican Food lover and connoisseur…I grew up in L.A….spend a lot of time in Mexico..and know the best places in the Bay Area. Nobody, not any restaurant from Mexico City to any place in the Bay area….touches their Chile Relleno…it is all made fresh…this is not fast food…but, they serve it quickly. Try the Chicken Tostada if you’re on a diet. The prices are cheap…and a complete lunch for 2 is $13 to $20…including a soda. One other thing…you might think the owners are just arrived from Mexico…a married couple…they’re not, both hard working & very friendly and proud parents of a new U.S. Marine stationed in San Diego…just joined and doing his boot camp. He joined for 6 years to become an Military Police. You won’t be disappointed.